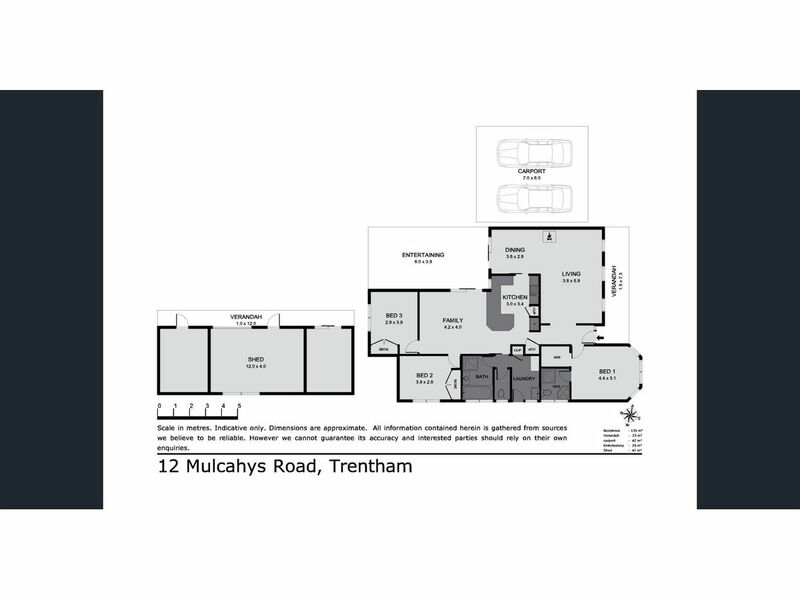 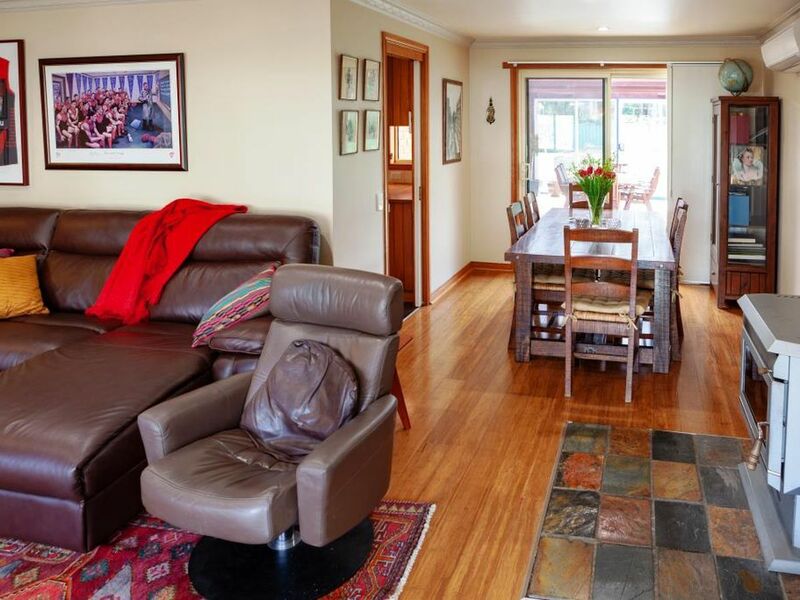 This lovely, low maintenance, Victorian-style red brick home is located on exclusive Mulcahys Road, a short stroll to the warm and welcoming township of Trentham with its renowned eateries, shops, and markets. 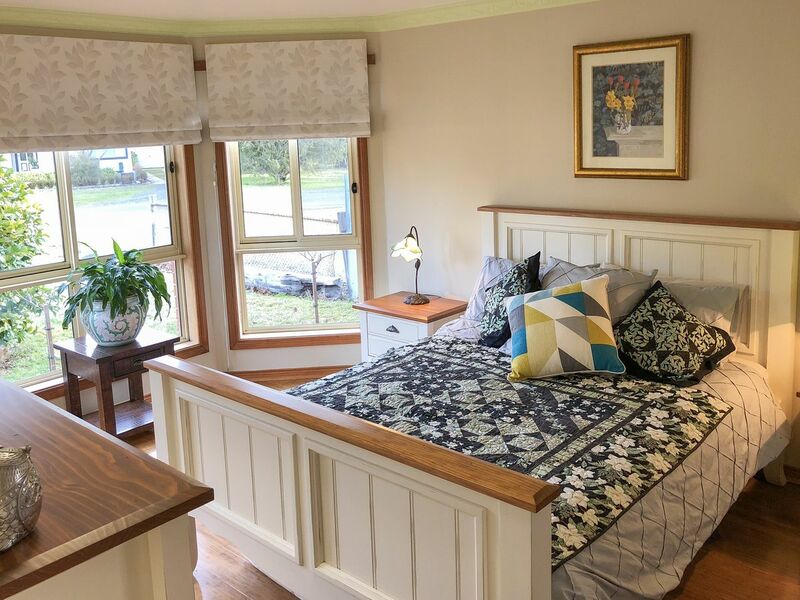 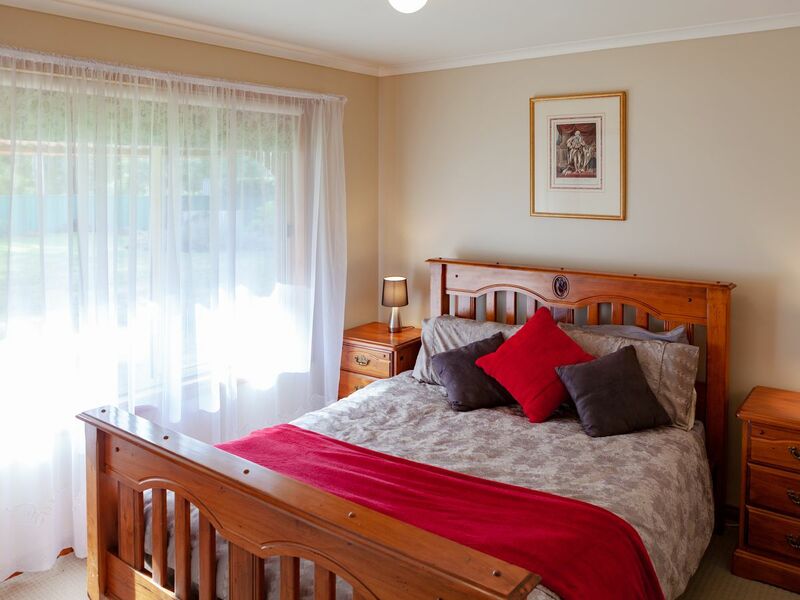 The master bedroom features a double-glazed bay window, WIR and ensuite, and the 2 additional bedrooms have BIRs. 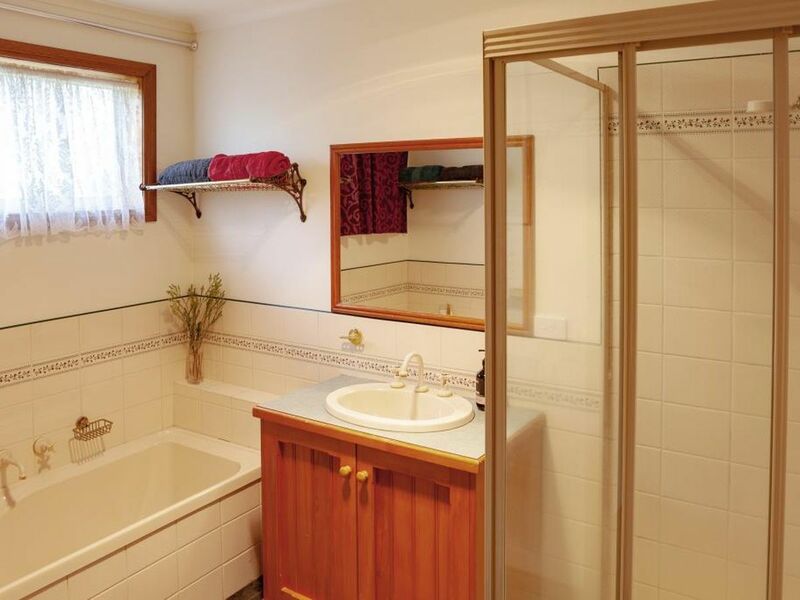 Central family bathroom with separate bath and shower. 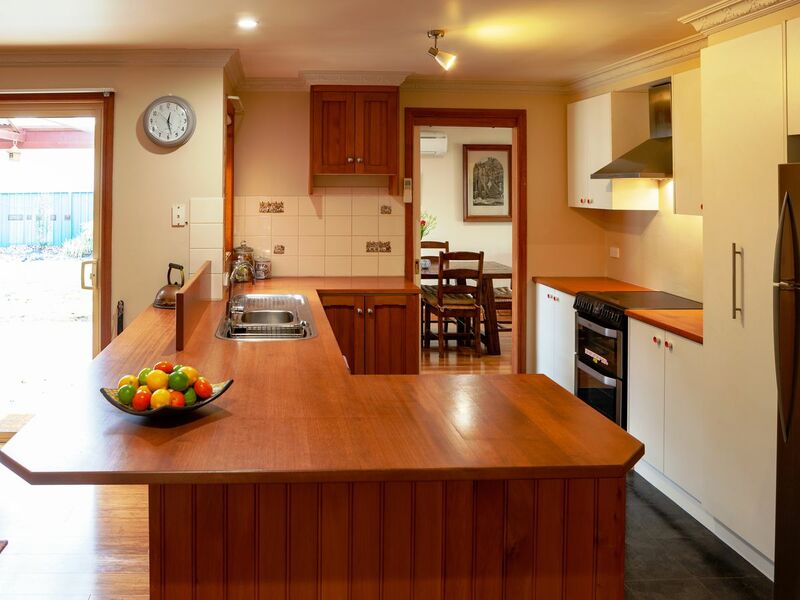 Modern kitchen with Belling induction stove, Asko dishwasher, and adjoining family room which opens to the outdoor entertaining area and private garden. 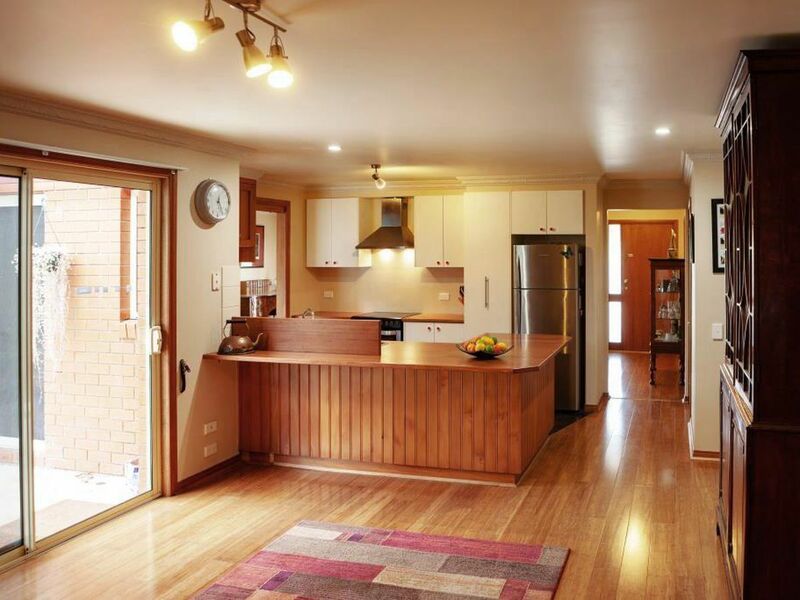 Additional open plan dining and living area. 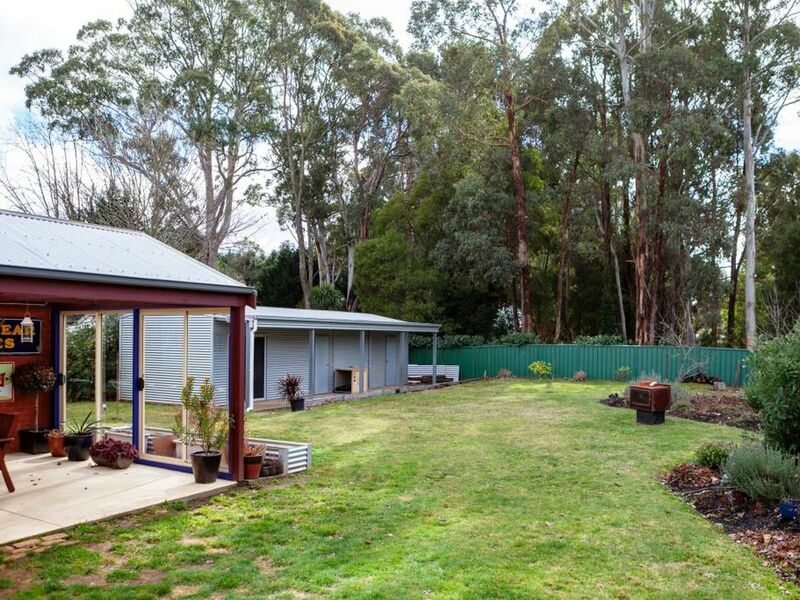 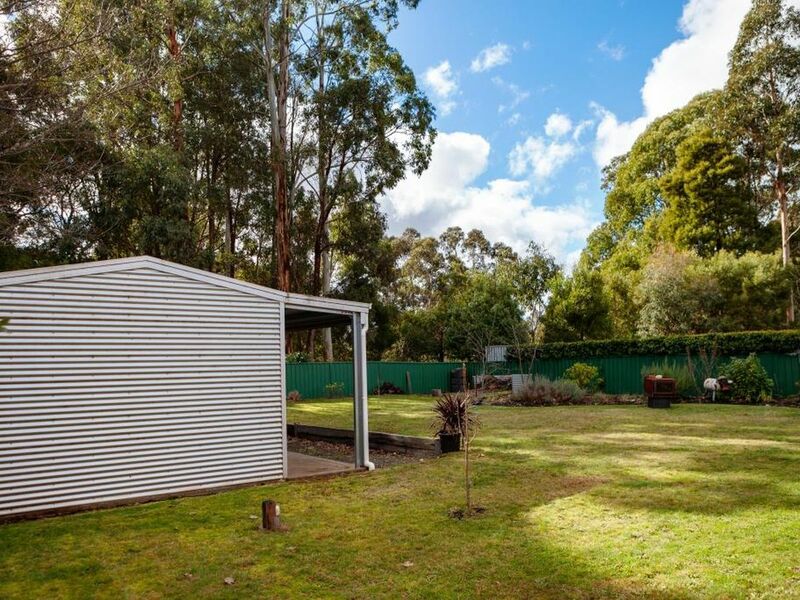 This 1,006 square metre allotment enjoys a private established garden with seasonal bulbs, 12m x 4m shed with concrete floor, and double carport. 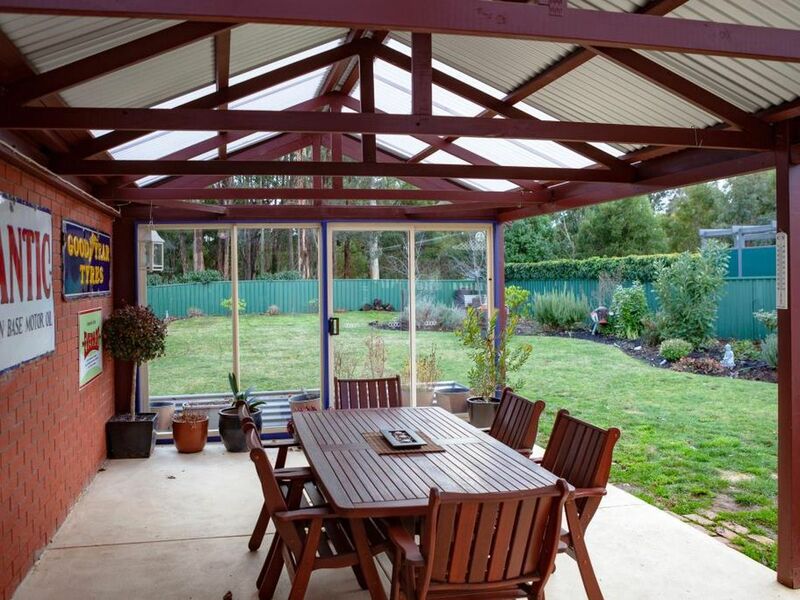 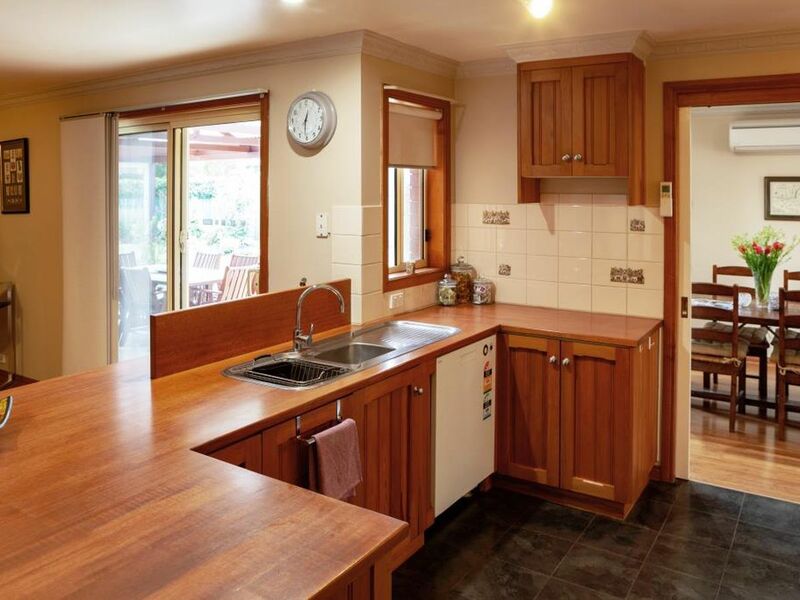 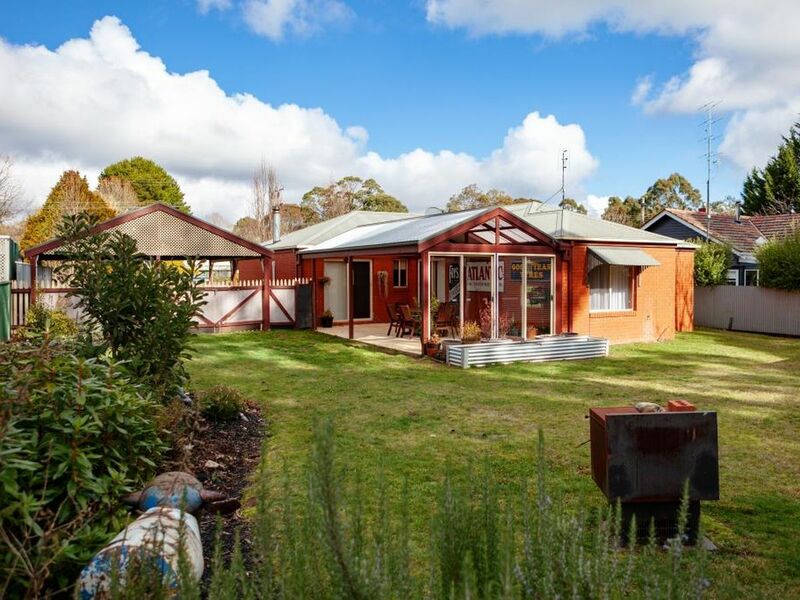 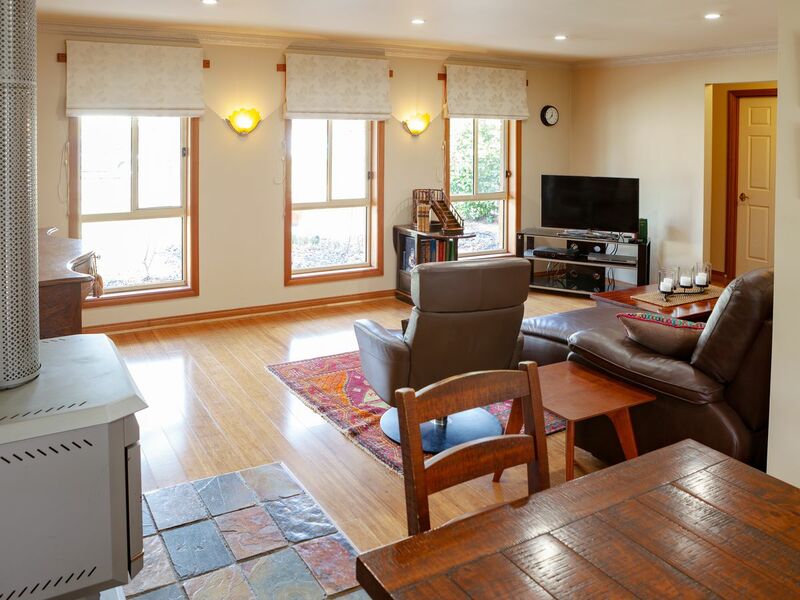 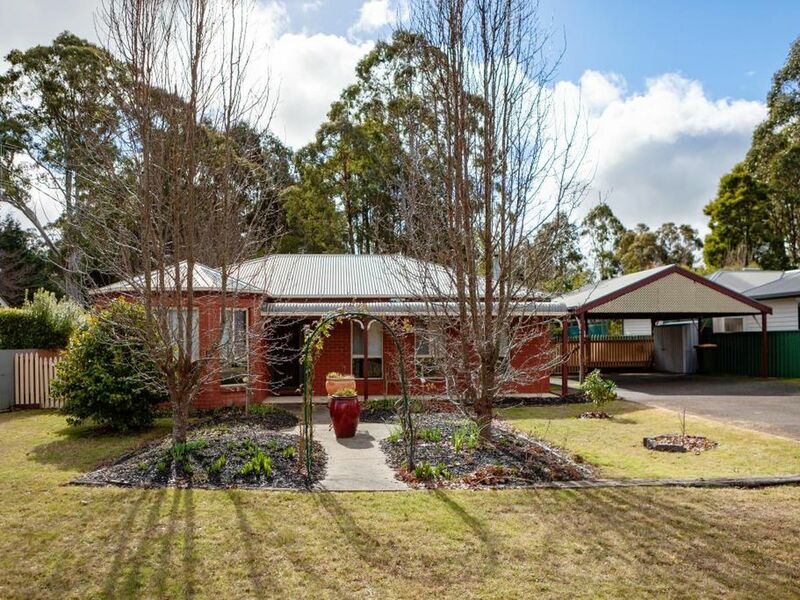 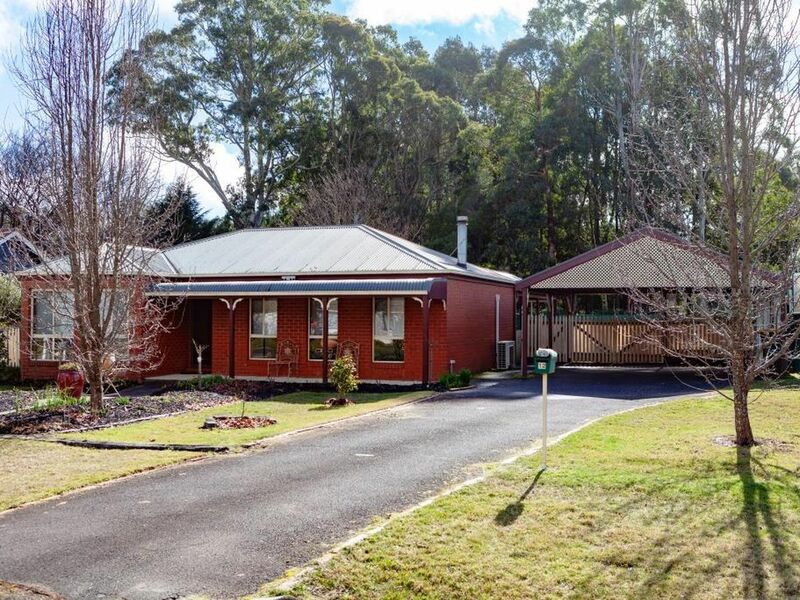 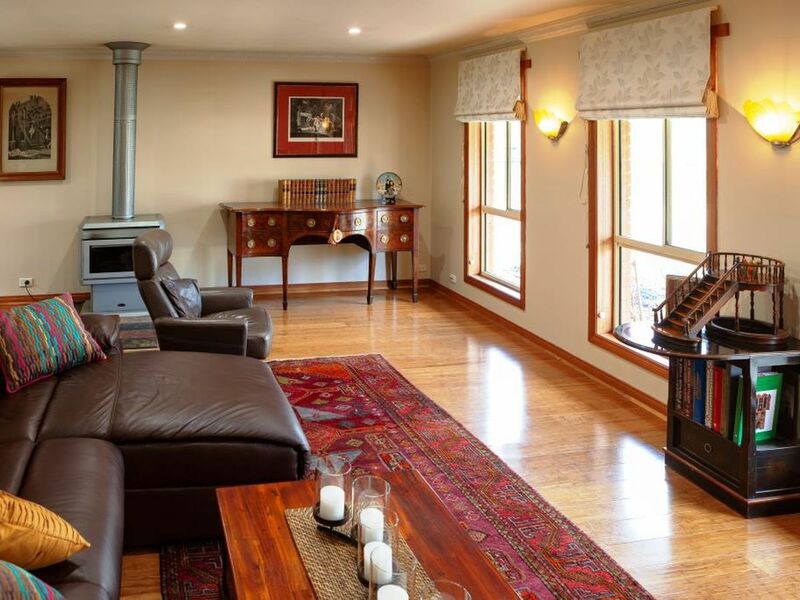 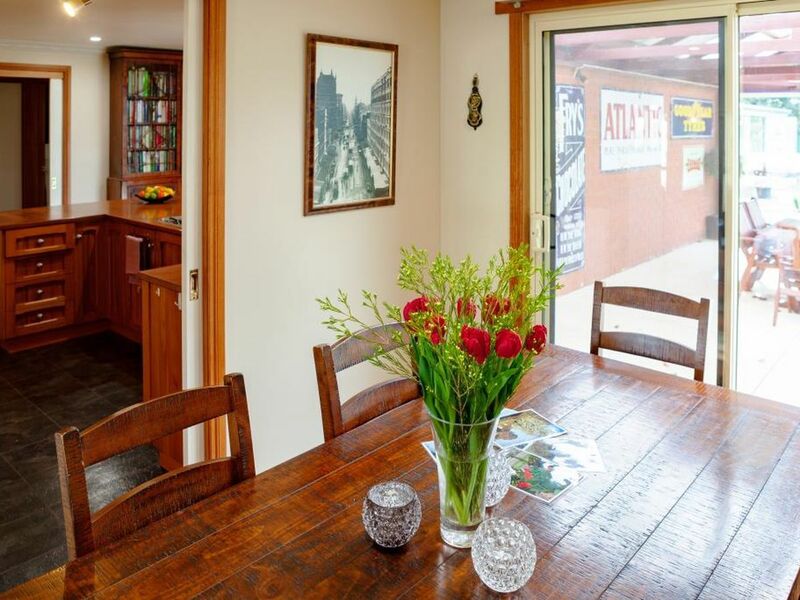 Just 1 hour to Melbourne, 20 minutes to Daylesford and 15 minutes to Kyneton and Woodend.